The Best Lawyers in America© for 2019. Eytan and Nielsen on cover of Super Lawyers Magazine, Colorado 2017! Iris Eytan and Dru Nielsen achieve a Not Guilty verdict in murder case. Eytan and Nielsen selected as Top Lawyers In Denver & Beyond by 5280 Magazine for 2018. Eytan and Nielsen selected 2017, 2018 Best Lawyers in America® – Non-White Collar and White Collar Criminal Defense. 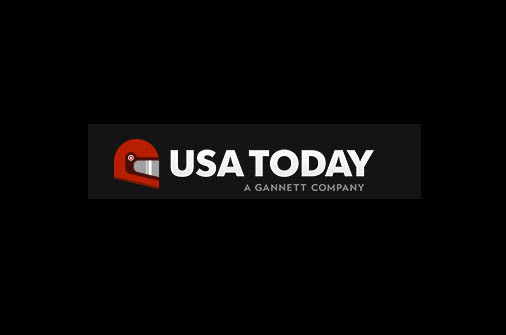 Eytan Nielsen received a Tier One ranking in the 2018 Edition of U.S. News and World Reports – Best Law Firms in the areas of Criminal Defense: Non-White Collar and Criminal Defense: White Collar. Eytan Nielsen featured in BusinessDen. 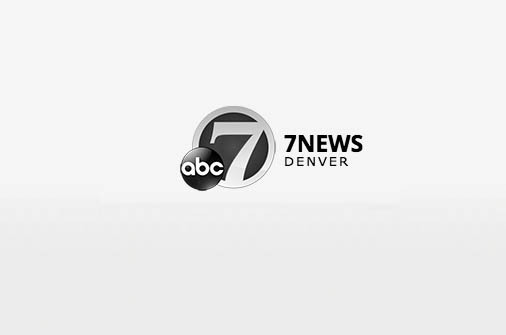 Iris Eytan featured in an interview on thedenverchannel.com discussing how hundreds await mental competency evaluations through state of Colorado. 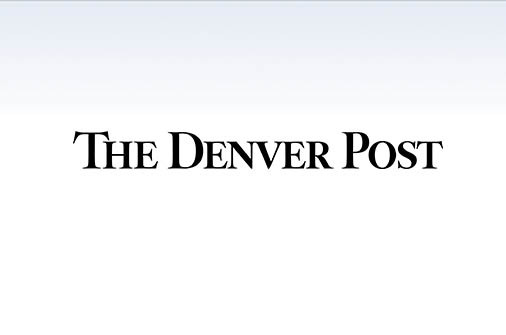 Iris Eytan quoted in the October 22, 2015 Denver Post article, State hospital accused of cover-up, violating inmate evaluation agreement. 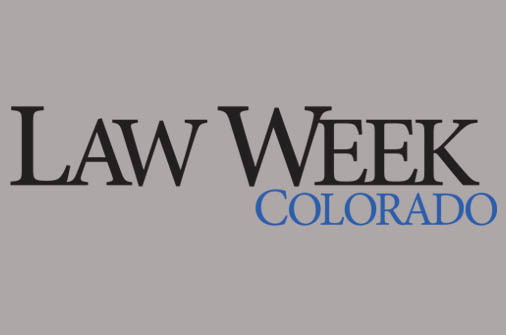 Eytan and Nielsen featured in Law Week Colorado, September 2015. 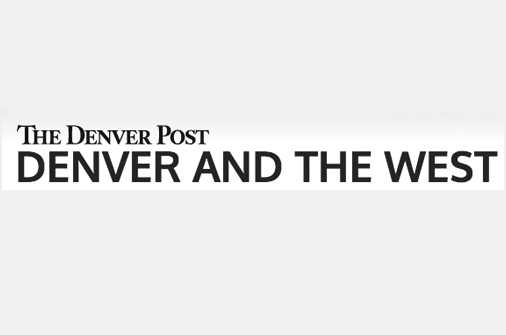 Iris Eytan featured in an interview in The Denver Post on how the Denver federal court upheld a Douglas County District Court ruling, determining that qualified immunity laws didn’t shield deputies who arrested Tyler Sanchez from being sued. Eytan and Nielsen publish the article entitled, How Universities are Using Title IX to Adopt Discriminatory Policies to Expel Young Men for Alleged Sexual Assault in the September 28, 2015 edition of Law Week Colorado.